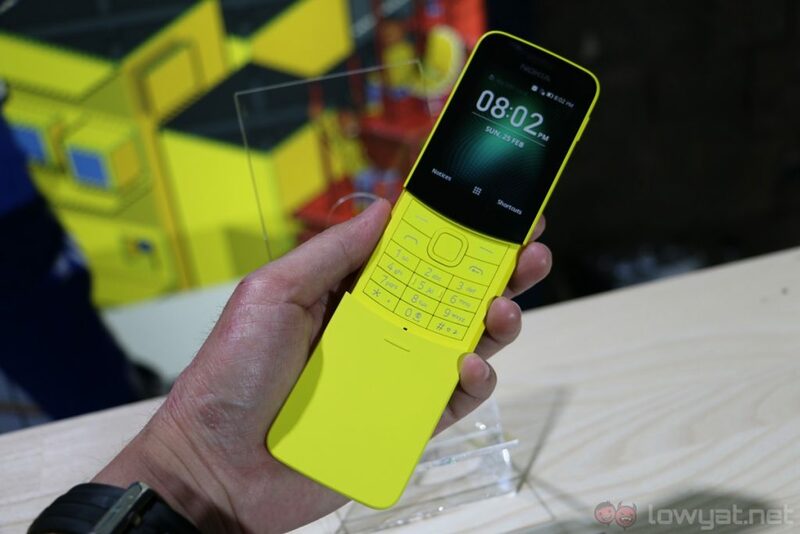 HMD Global is back at it again this year at MWC 2018. 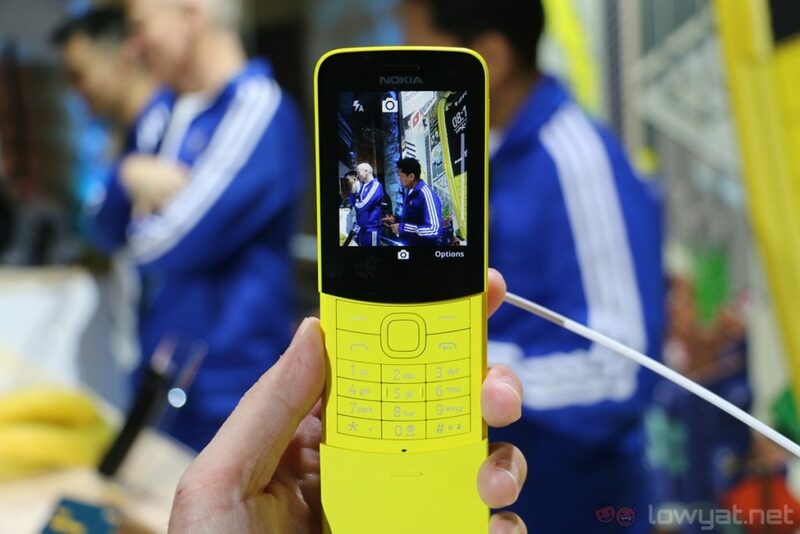 After revisiting the Nokia 3310, the company is reimagining yet another classic: the Nokia 8110. 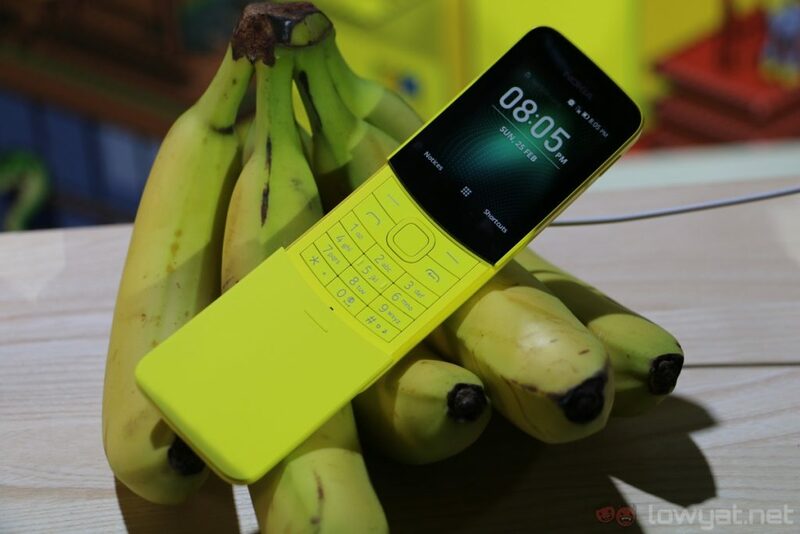 More popularly known as the “banana phone” from The Matrix, the new Nokia 8110 4G is quite an interesting feature phone – and not just for nostalgia’s sake. 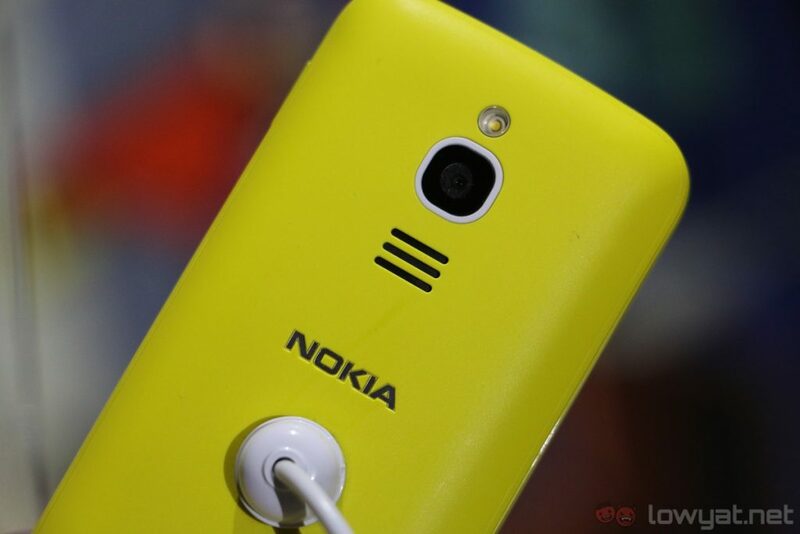 As it is a feature phone, the Nokia 8110 4G comes with a modest set of hardware. 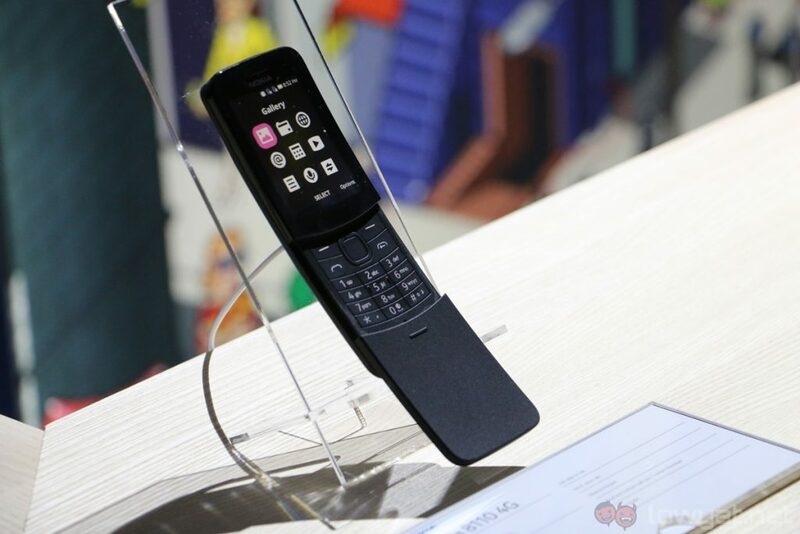 These include a 2.4-inch QVGA display, a Qualcomm 205 dual-core processor paired with 512MB of RAM, 4GB of internal storage, a 2MP rear camera, and a 1,500mAh battery. Nothing amazing, of course, but these will suffice for a feature phone; it’s also worth noting it has up to 25 days of standby time. 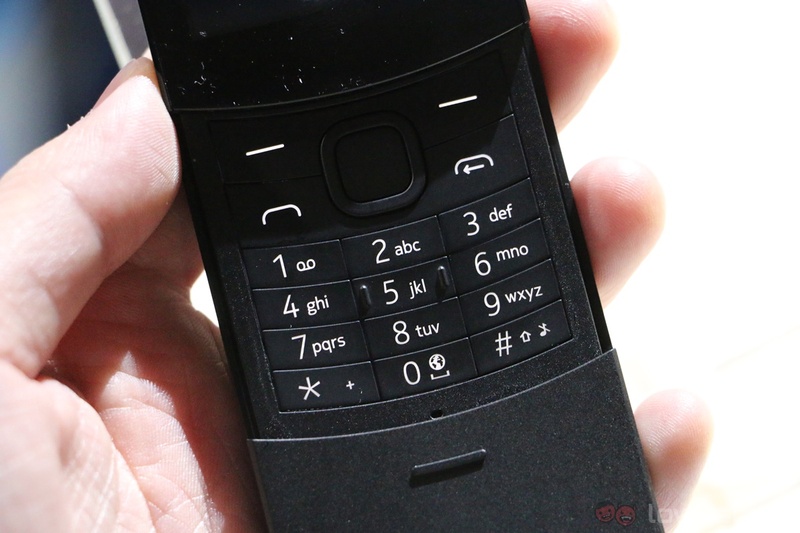 Even though it’s made out of plastic, the 8110 4G is quite a well-built device – even more so than the reimagined Nokia 3310. The phone’s matte plastic finish is nice to the touch, and while the device itself doesn’t feel extra premium, it definitely has reassuring build quality. 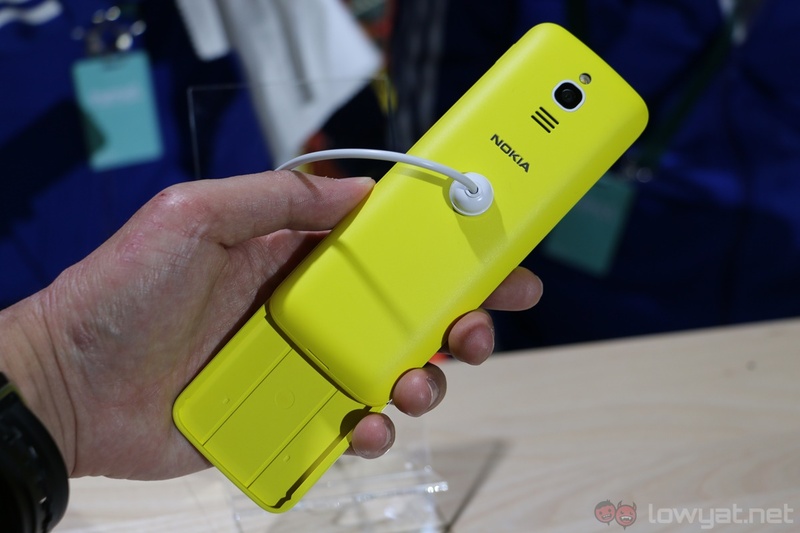 But the banana phone’s signature feature is certainly the slider. 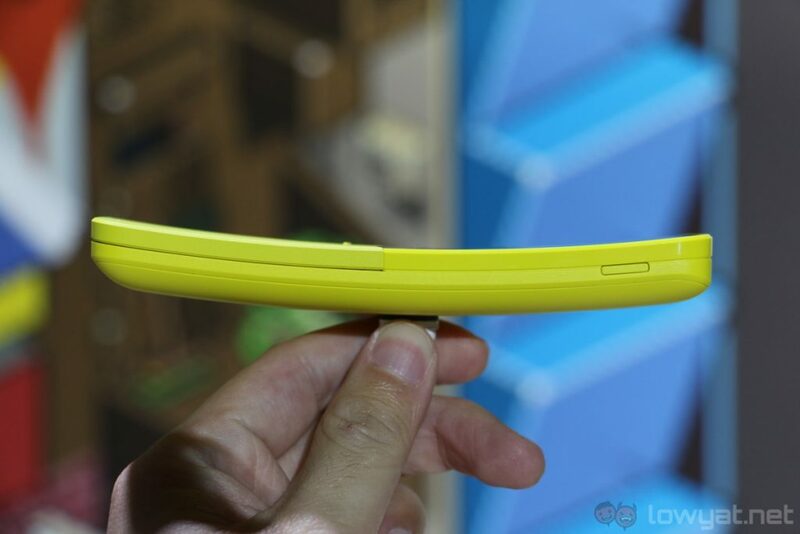 While it’s not a spring-loaded one, the slider has a rather nice tactile feedback whenever you open and close it. We imagine it’ll be quite satisfying to answer and end calls with the 8110’s slider. 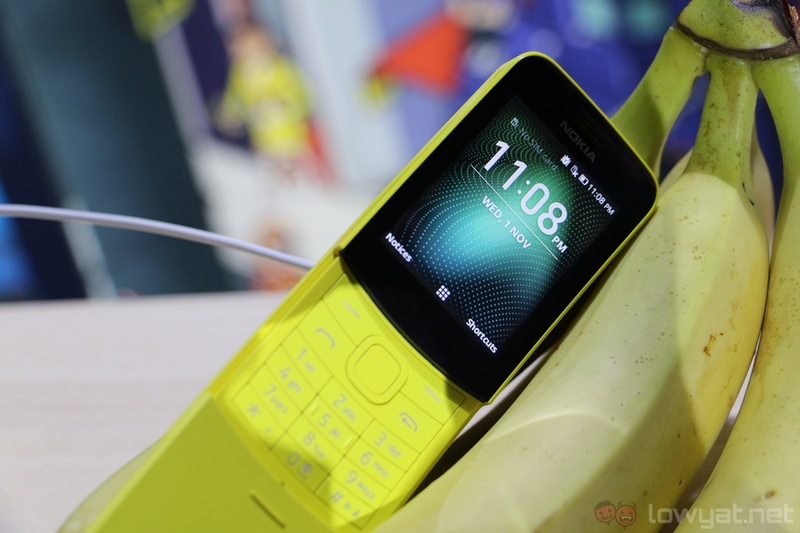 However, the 8110 4G’s signature curved body does comes with a couple of downsides. 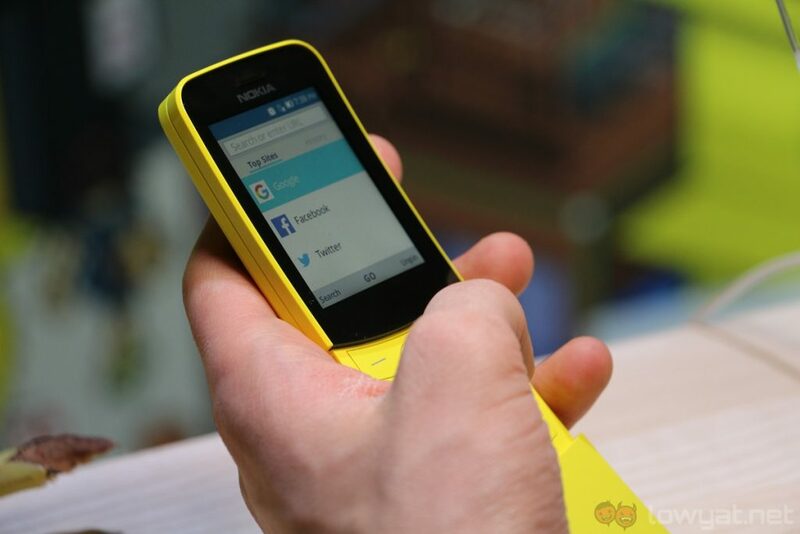 For one, this isn’t the most comfortable phone to keep in your pocket. 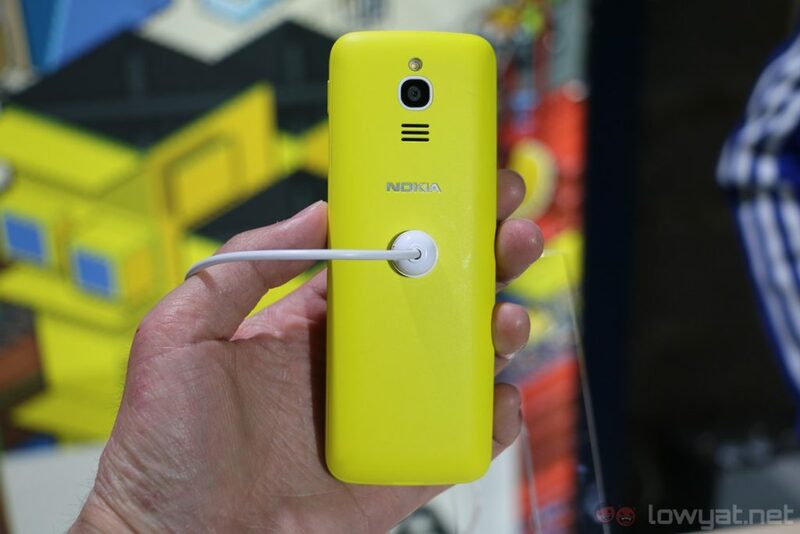 On top of that, it’s quite a long phone, especially with the slider opened. 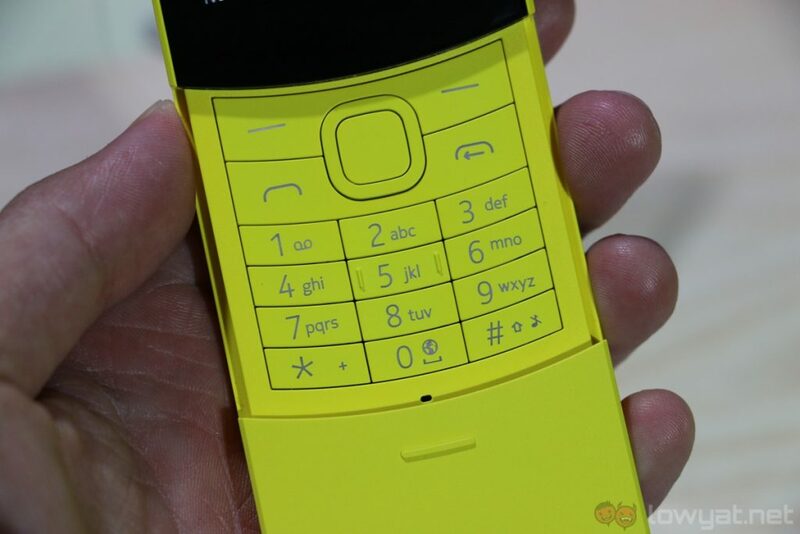 But in retrospect, the 8110’s similarity to a banana is arguably the whole appeal of the phone. 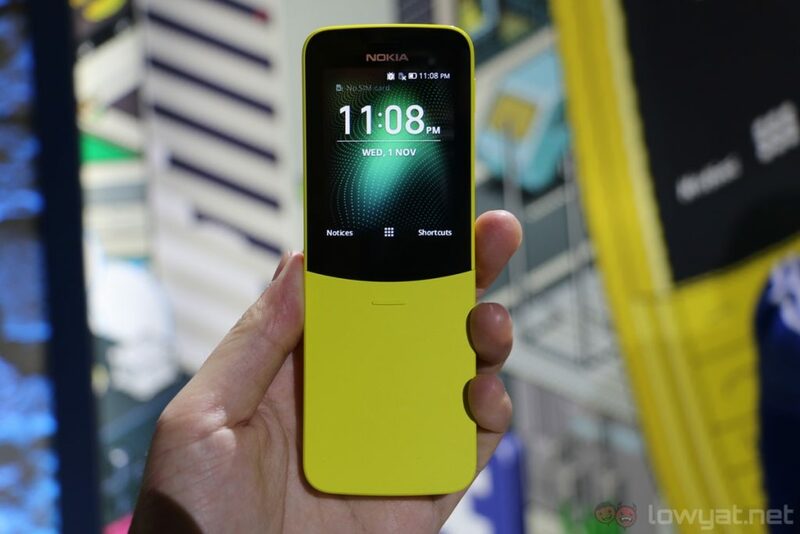 Design aside, let’s get to the software of the new Nokia 8110. Dubbed Smart Feature OS, the phone can run a number of popular apps, including Google Maps, Google Assistant, Facebook, and even Twitter. Interestingly, there will be an app store made for the new 8110, so there’s a chance third-party developers will create their own apps for the phone. Other aspects of the 8110 are what you’d expect from a feature phone. 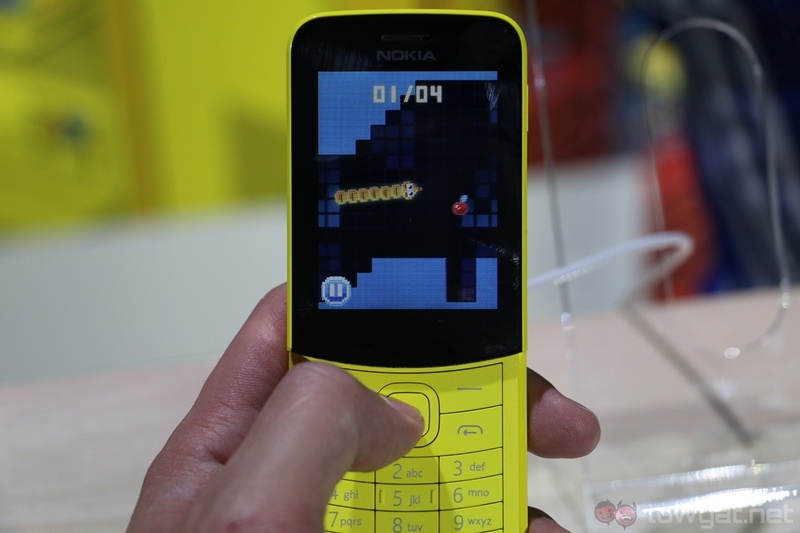 The display – while not the sharpest one around – is pretty decent, the buttons have good tactile feedback (they’re also backlit), it has a 3.5mm headphone jack, and of course, the revamped Snake game is present on the 8110. 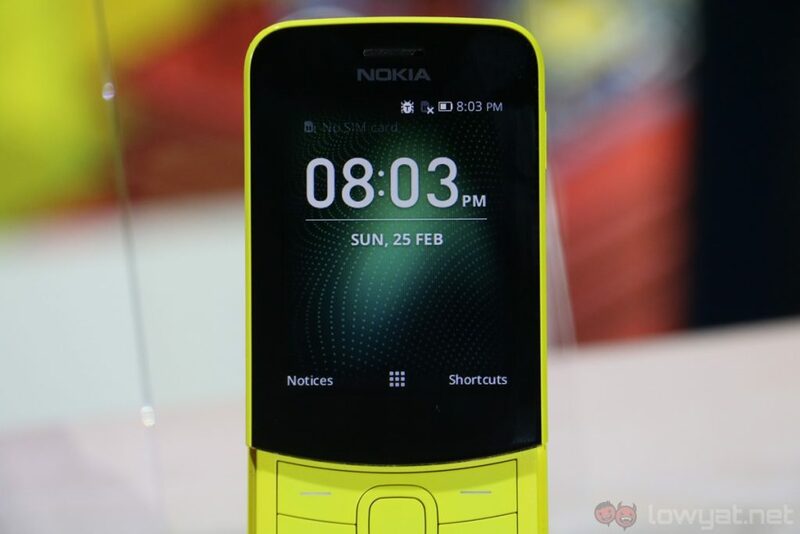 The new Nokia 8110 4G is set to be available worldwide from May 2018 onwards for 79 euro (about RM380). While there’s no denying HMD’s nostalgic play with the reimagined banana phone, the 8110 certainly has its own appeals – especially its 4G connectivity.